As a member of the firm's Business and Tax Group, James Jensen primarily practices in business entity selection, organization and planning, business succession planning, commercial litigation, corporate transactions, family-owned businesses, food, hospitality and alcohol industry services, general counsel, mergers and acquisitions, taxation and tax planning, telecommunications as well as trade secret and non-compete contracts. Over the last several decades, Jim has gained a wide range of experience helping his individual clients and business clients overcome challenges and seize opportunities. In addition to his legal work for clients, Jim has been active in the management of the firm. He is a shareholder and served on the firm’s Executive Committee and was the vice president of the firm’s Lansing office from 2012-2017. Jim was born in Detroit, Michigan. He is a Certified Public Accountant (CPA) and a Michigan State University graduate, where he was a member of the Beta Alpha Psi Honorary Accounting Fraternity. He received his legal education at the University of Michigan, graduating in 1980. 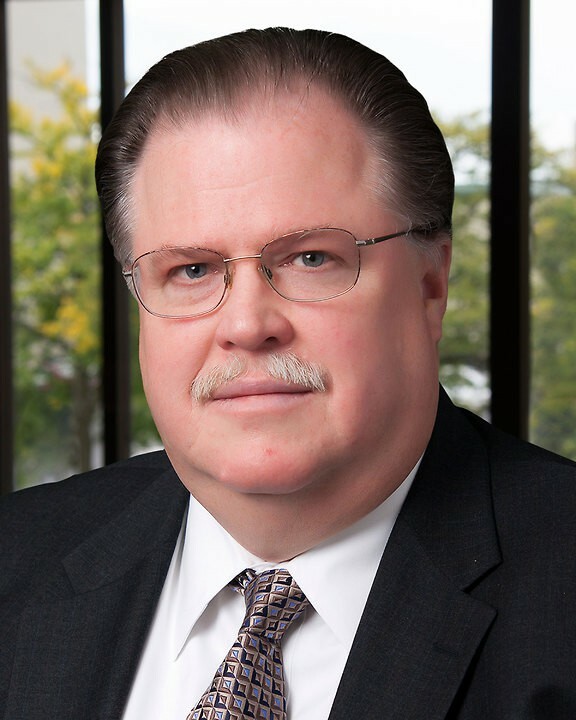 Jim is active in several professional organizations including the Michigan and American Bar Associations, the Ingham County Bar Association and the Michigan Association of Certified Public Accountants.